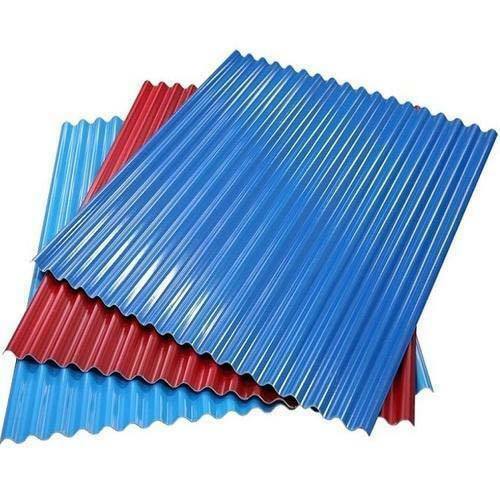 Our company is offering high grade Color Coated Profile Sheets that are especially preferred for roofing in shopping malls, industrial buildings, gymnasiums, glasshouses and many more. Our profile sheets possess impeccable load bearing strength and attractive appearance. These are available in various vibrant colors and dimensions, which are further offered in customized forms as per client's specifications. Color : Dark gray, dark red bright red, brown, southern green, fern green, copper metallic, white and many others.